iLead Conferences are taking place across the country this month and next. These low-cost events are designed as professional development for teacher leaders. Learn more on the KDP website. We’re hosting a free webinar on the Next Generation Science Standards on Tuesday, Feb. 17. Register now! 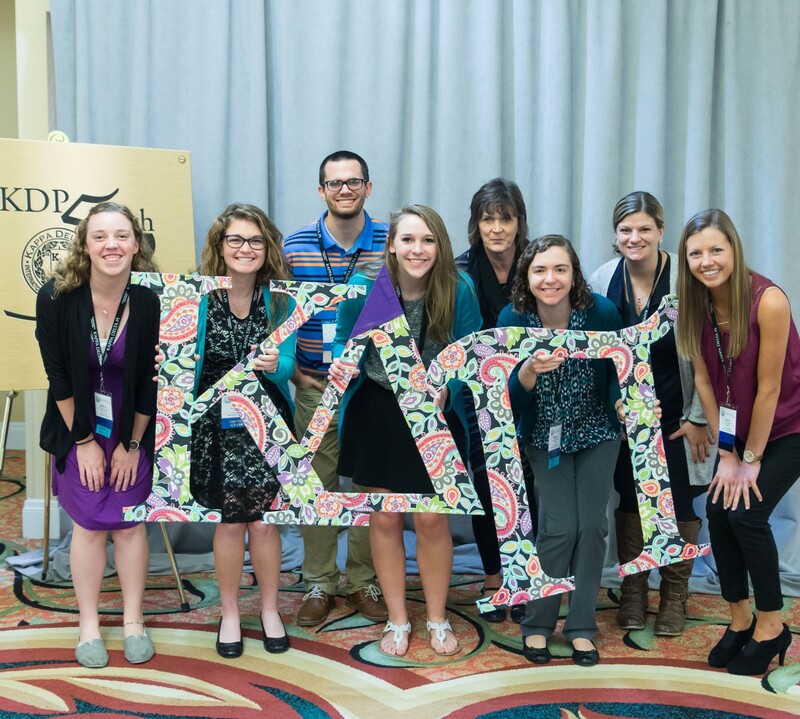 Information is now available for chapter awards, and the application portal will be opening soon. Check out the criteria now.